Warehouse, workshops and yard [30,000m2 total] is situated in Tripoli with excellent access to the highway system for port and desert destinations. 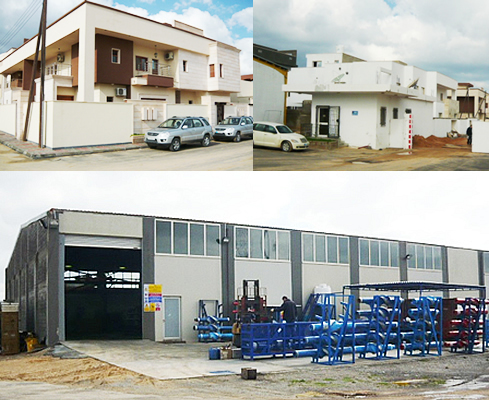 The facilities include warehouse, welding area, workshop fitted with overhead crane and open yard is in excellent condition to cover for numerous operations and maintenance of Oil & Gas equipment and tools to support the onshore and offshore activities. Modern furnished offices with security, telephones, fax and internet accessibility, close to commercial/business centres in town. Spacious, clean & comfortable staff house accommodation providing meals, laundry service and security. Vehicles for road/off-road use with experienced drivers. 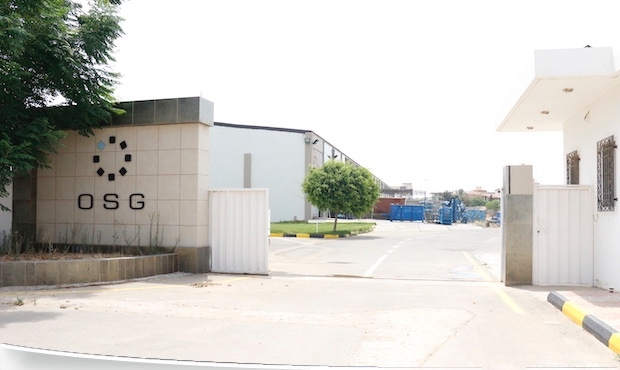 The warehouse is located at the western edge of Tripoli in the Sirraj area. The facility exists to supply numerous equipment & tool services as well as maintenance and support for onshore & offshore drilling activities. 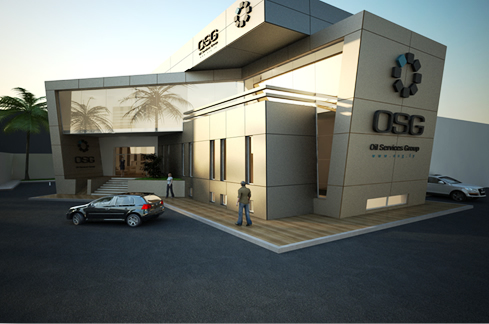 New OSG Office to be located inSirraj yard. Plan to open Operating Base in Sirte basin, 103 area.